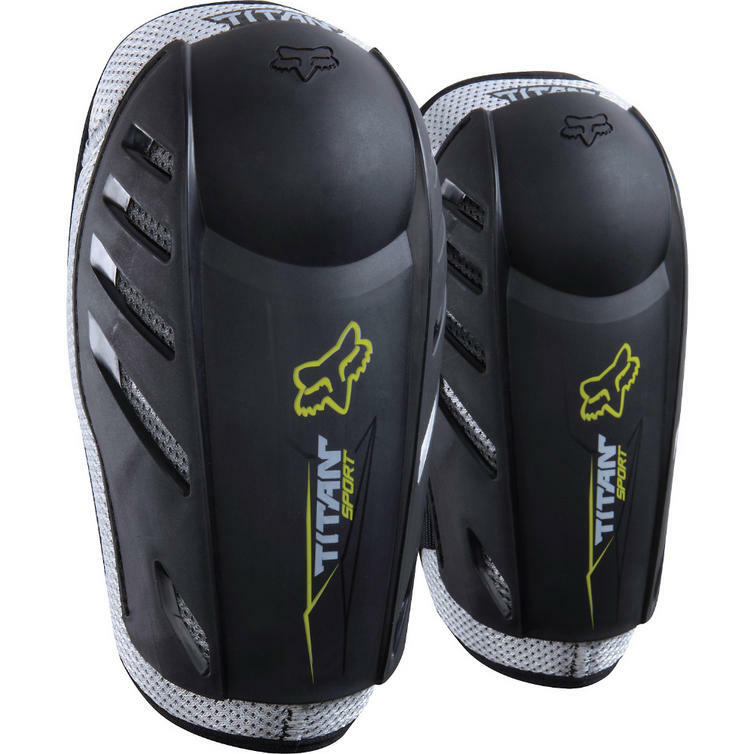 The Fox Racing Youth Titan Sport Elbow Guards are part of the latest Fox Racing collection. 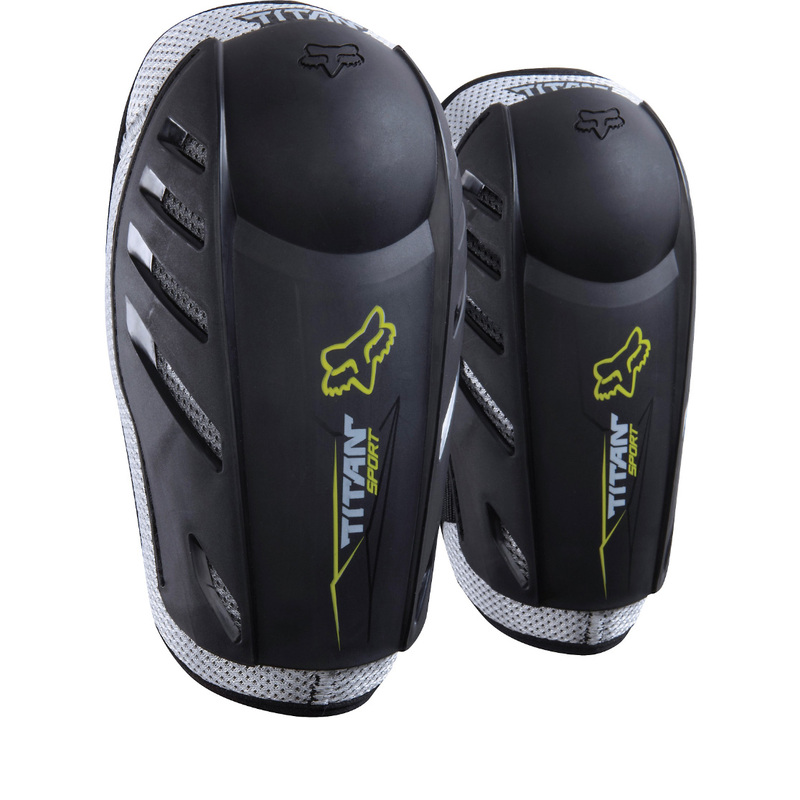 The simplicity of the Youth Titan Sport Elbow Guard makes it an easy choice for those just starting out. Its easy slip-on strap style, soft bio-foam core and sleek plastic elbow and forearm coverage go on fast and stay out of the way. View all Fox Racing Youth Elbow Guards. View all Youth Limb Protectors.